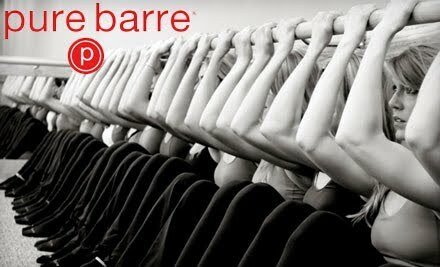 After months of intense curiosity, I finally tried a barre class! From time to time I struggle with jumpers knee which inhibits me from doing my go-to workouts like running and DVD’s. It really gets me down emotionally because I crave working out and don’t like to skip a day. So when barre classes promised that I wouldn’t be jumping around but that I would still get an amazing one-hour workout in, I had to try it out. 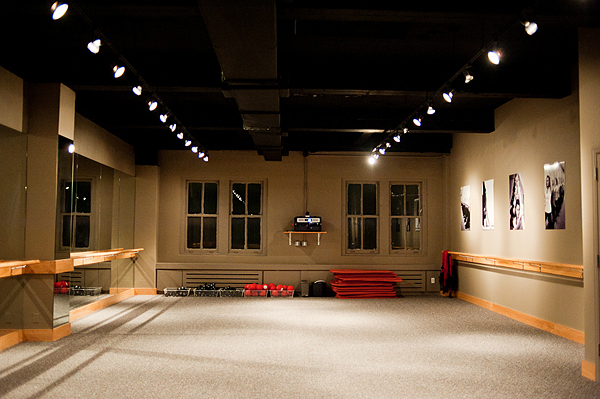 To my knowledge, I have two studios to choose from in my area: Pure Barre or FlyBarre. 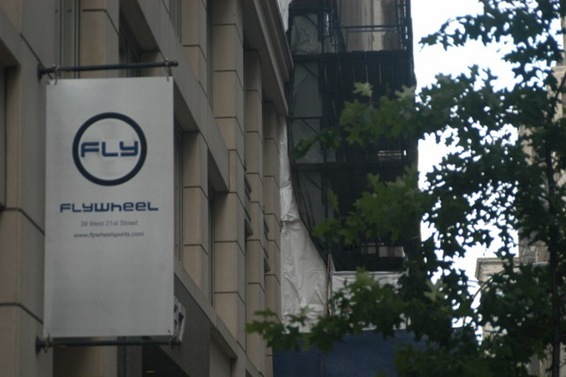 I was instantly partial to FlyBarre because I have had such great experiences with FlyWheel; but Pure Barre came in a bit less expensive and offered a class that I could fit into my after-work schedule. Around this time in the workout I zoned out and really got focused. So it is slightly a blur, but the burn? That I remember crystal clear! The last segment of the workout focuses on your abs, this is where it got tricky. I wasn’t always completely sure what we were being asked to do, but I know that once I attend more sessions, I will get the hang of it. Once our bodies were moved to a point of exhaustion we entered into the cool down session. Lights down, beautiful music on, do your splits. Wait, what?! Yeah, I can’t do that, but I sure did try- and that was fun! The stretching that the instructor puts you through is amazing, I felt my body lengthening and leaning out. There were many times throughout the session that we would close our eyes and really focus in on the moves, the pulse and the burn. Even through the pain, this was somehow very therapeutic. Lucky for me, Josh made dinner last night so I slowly sipped on a Perfect Fit protein shake and enjoyed myself. This morning I woke up refreshed, sore and totally wanting to do it again!! !